Hello! 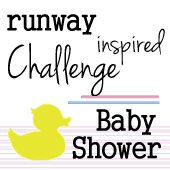 Today we are celebrating one of our Runway Inspired Challenge DT Aga's new baby girl! The following photo was provided by our DT founder Jennifer Rzasa via Marc Jacob's baby fashion. I took the photo inspiration and added the color pink! The only stamped image was the polka dots ( Raindrop Background by Hero Arts). The sentiment "welcome little one!" came from SRM Stickers. Recently I bought some Co'ordintion glitter paper and I am putting it into good use. By using the fancy Alphabet Uppercase diecut, I am able to create any glittery sentiment! Please join my amazing team mate to celebrate this special occasion. I know you will be immensely inspired! And guess what? The winner of this challenge gets a spot to guest design over Runway Inspired Challenge! 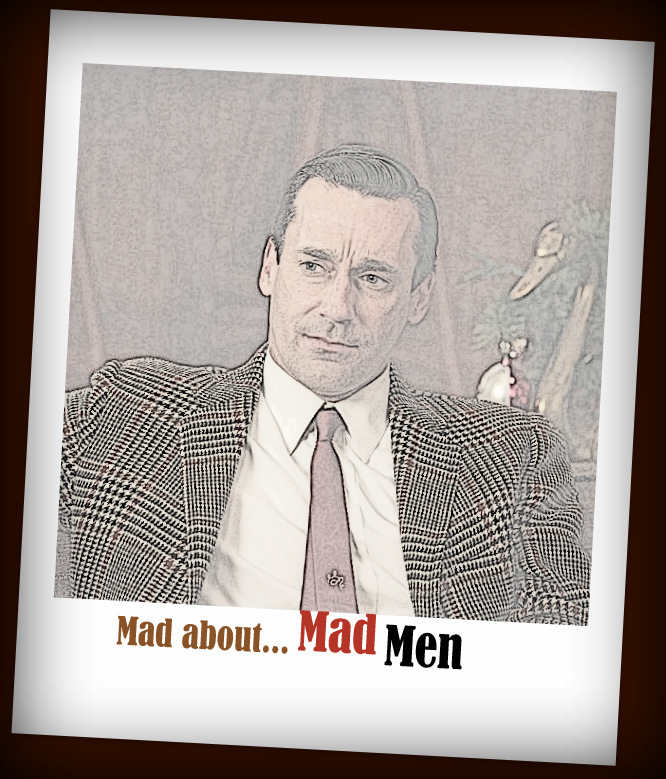 Mad About....Mad Men (Part 1)! Call me a MAD woman! 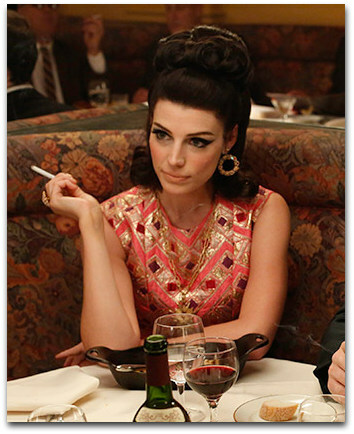 I am mad about the TV period drama Mad Men from the very first season and I have been hooked ever since. In case you don't know anything about this series, the story focuses on the business of the agencies as well as the personal lives of the characters, regularly depicting the changing moods and social mores of the United States in the 1960s, according to Wikipedia. As I was catching up on the latest updates on the show in the AMC website, I came across a few screen shots of the handsome actors/actresses.... and it dawned on me how much I enjoy admiring their fashion and style in that era--1950-1960s. Suddenly I had a light bulb moment! I felt inspired...and decided to start a little series in my blog the next few Sundays! 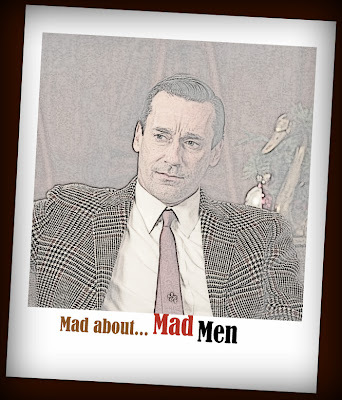 Here's the plan: I will be sharing my projects that are inspired by Mad Men series! Today my card was inspired by this dress ( a video). It was beautifully showcased by the Canadian Actress Jessica Pare (aka Mrs. Megan Draper). In the story, Megan tried to be her own new woman and was often caught between her dreams and marriage. We should always laugh, giggle, be silly whenever possible--every day! Easier said than done, maybe? I started off with a bright orange (Letter Jacket) masked background (Mister Huey's Chevron mask). After I did that, I realized that I don't have a "game plan" as to what to do with that super bright background....grrr! After looking at the photo pile, I found this photo does seem to have a bright hue and colors...so I went to work. In order to tone down the colors, I used all neutral colors to balance the page. With the stamping from Be Silly, Frame and Feathers, I created a half "frame". I also stamped Etched Daisy on my old dictionary and then cut them out to balance to layout. I added some faux stitching around the sentiment from SRM Stickers --live love laugh [today]. I am actually happy how it turned out! On a personal note, we are so relieved and happy that my son David has finally got a co-op job to work at Institute for Quantum Computing this summer. It has been quite a process since he started the job search early this year. As a parent, it's hard to see the kids struggle and face rejections. Thank goodness, he is excited to start this summer job that he has been eying . The best thing is he gets to live at home and can still make his Lemon pies, squares and cookies! Yup, I am a happy Mama! Back in my junior high days, I did very poorly in Arts!! I dislike drawing, stitching, sewing and doodling. I did enjoy learning how to cook though. There was no way that I could predict that I would enjoy anything arts and crafts. And the latest? Water-coloring--wow! What a transformation! What started me off was a submission I made for Paper Crafts call early this year. It was for a category with the water element. That call really got me interested in water-coloring. The Watercolor Challenge over Moxie Fab World gives me the chance to play some more. With the Water Brush pen (love that tool! ), I applied the assorted distress inks on the acrylic ink blocks and just dabbed it away. Here is an awesome video (by Kelly R. over Hero Arts) that will help you to get started. I love how rich the water color background gives. Ding---> how do you achieve the various shades of color? One word--blending! You can add depth with the various shades of colors by using more ink or more water. Just experiment and have fun! This is what I love about stamping. It makes me feel like an "artist"! With a good stamp, anything is possible. What do you think? There is an inner artist in you...waiting to be unleashed...go ahead! A Layout Made with Scraps! I am sharing a layout that I made over the weekend. As I cleaned up my craft desk, I found so many scraps that I had been accumulating. What to do? While I was looking for ways to either use or toss them, this layout was then "born". This truly is a page with scraps. Love that about scrapbooking! By the way, I am loving the entries over MUSE challenge. Check them out if you have some time! Thanks for stopping by! Karen B. who organized this hop gave us each a letter from the word "birthday". We then use the alphabet for the choice of color ( b-for brown, I for Indigo...etc.). I happen to get the letter "A"! What to do with the A? I decided to use the color Aqua! I used the April new release "Bold Wishes"
For this card, I used the Tim Holtz Water Brush to ink up the Peacock Feathers and Tumbled Glass Blue for the Ombre Effect. Water-coloring is all the rage and I can see why..it is so fun! Just make sure you use Watercolor paper for this purpose. 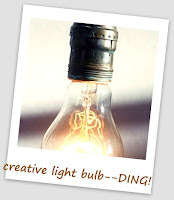 I am also linking this up to Moxie Fab World's Wonders of Watercolor challenge! Here are the blog hop order. Please check out my DT mate's beautiful work ! Guest Design for MUSE Challenge! Hello Friends! I am super uber happy to share a guest design project with you today! When the founder of Muse Challenge Jacki Rockwell asked me to guest design for her Muse Challenge this week, I was absolutely thrilled! Of course, I tried hard to come up with a design that hopefully will inspire you to create. Ready to see the card for the Muse Challenge? What do you think? I hope this card inspires you to create!! I made this card with CAS-ual Fridays' New April release called Mums The Word which comes with 3 sizes of flower stamps. I basically created a colorful background with a circle for masking. You can use any shapes/stamps/colors and just stamp to your heart's content. 1. Use the Muse card as inspiration, explain your interpretation and link back to Muse. 2. Provide supportive comments to at least 3 of your fellow member’s submissions. 3. Vote for 3 of your fellow member's submissions that you find inspiring. They are as easy as 1-2-3! And tons of fun! I can't wait to see what you create! I would love it if you can check out the Muse Challenge if you haven't! Thanks for stopping by! Happy Sunday! I am sharing a card with multiple sentiments. This set called Be Silly (Hero Arts) has several sentiments and I think they will work together beautifully. It really takes no effort to throw in all the sentiment in one card! The Etched Daisy just makes the card that much more inviting and happy! PS: please come back tomorrow as I have a guest design project that I am super excited to share! I know you'll love that challenge. too! Feature A Friend Guest Design--A TUTORIAL! Elizabeth (Broken Treasures) asking me to be her Feature A Friend in her blog. After the masking, I added a few tiny droplets of pink splatter (mixture of Worn Lipstick and water). A sentiment and some stitching (the black straight line on top) and faux stitching ( top and bottom corner, SRM Stitching sticker) were added. With the flower embellishment and sequins, this card is complete! With a colorful background, I kept the design simple. I added the pop-up owl, stamped text and sentiment and jute. This card was very easy and fun to create. I hope this tutorial inspires you! You can use the mask for card-making and scrapbooking or any craft projects! Circles, ovals, scalloped squares, hexagons, fancy floral /tree images...any diecut that you that you already have will do! The sky is the limit! Thank you, Elizabeth, for inviting me to share my love of card-making. 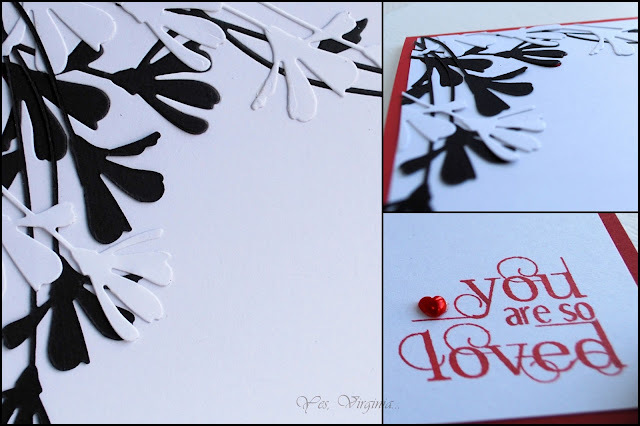 I would really appreciate if you can stop by Elizabeth's blog (she made a gorgeous card inspired by this tutorial)!! Hello! Today I am sharing a card that I made for the latest Play Date Cafe Challenge. The challenge sponsor is....CAS-ual Fridays Stamps! I did some partial embossing and simple stamping for this design. I used Neon pink for this card because the colors in the challenge look pretty bright to me. 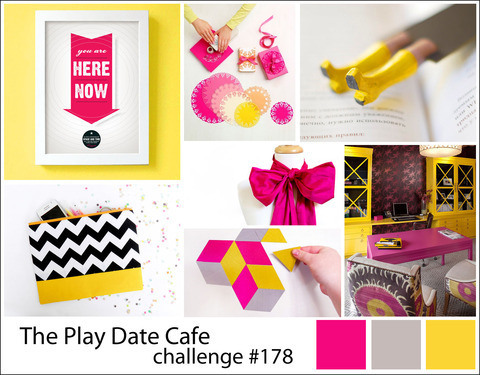 I hope you check out the Play Date Cafe Challenge and get inspired by the talented PDCC DT. 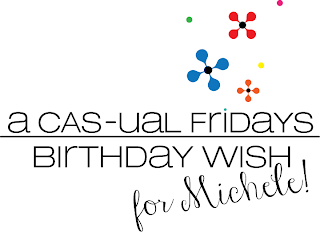 Come and join the fun..and perhaps you just might win yourself a fabulous set of CAS-ual Fridays Stamps! I can't wait to see your take on the colors! The comment feature is turned off in this post. Thank you for the birthday wishes for my daughter Stephanie and Dr. John. They felt so loved by my blog followers/subscribers! Please be back tomorrow for a TUTORIAL which I am excited to share. Thanks so much for stopping by! CAS-ual Fridays Stamps April Release-Day 3! This is my 2nd post for today! If you want to see my SRM project and wish Dr. John Happy Birthday, please click here! Today is our Day 3 for April's new stamp release over CAS-ual Fridays! I love this set called Bold Wish! The gorgeous flower images and bold and trendy fonts are all packed in one! I used all Hero Arts inks (Butter Bar, Cornflower, Pale Tomato) and VersaFine Onyx Black. Isn't stamping FUN? The flowers come in three sizes, so you can mix and match to your like! I thought the flower images are a bit folksy, so I created a card with a folksy feel. The images can do so much! You can clearly see I had fun making this card! SRM Tubes...and Happy Birthday, Dr. John! I am sharing a SRM project with you! These SRM Tubes are perfect for gifting! Here is a sneak peek at my project! 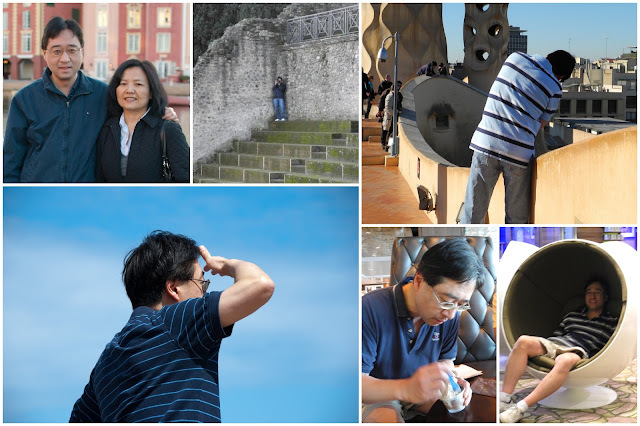 I would really appreciate your comment over SRM Blog! And while you are there, check out the blog for more inspirations! 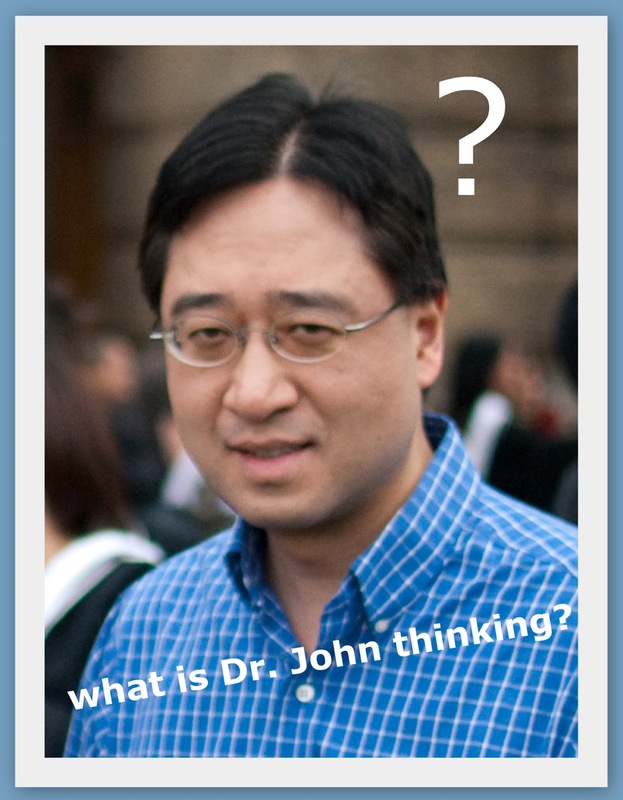 Dr. John: Who is BoB unny? V: You silly! It's bo-bunny!....You knew it...you just like to make fun! It will be awesome if you want to wish Dr. John a happy birthday! This is my 2nd post for today. For Runway Inspired Challenge, please click here or scroll down. I absolutely love what I made for this challenge, so I hope you take the time to check it out! It's Day 2 of our CAS-ual Fridays Stamp release! This set called Mums the Word is absolutely gorgeous! I did some simple stamping and incorporated pattern paper (Basic Grey's Konichiwa) into the design. And since this is a Mother's Day card, I must tell you how much I enjoy being a mom! Today is my daughter Stephanie's birthday! I am truly blessed to have my sweet daughter as she has grown up to be a thoughtful, mature and intelligent lady! Not only is she the perfect daughter and a great friend/mentor to her peers...she also is the best sister to her brother! 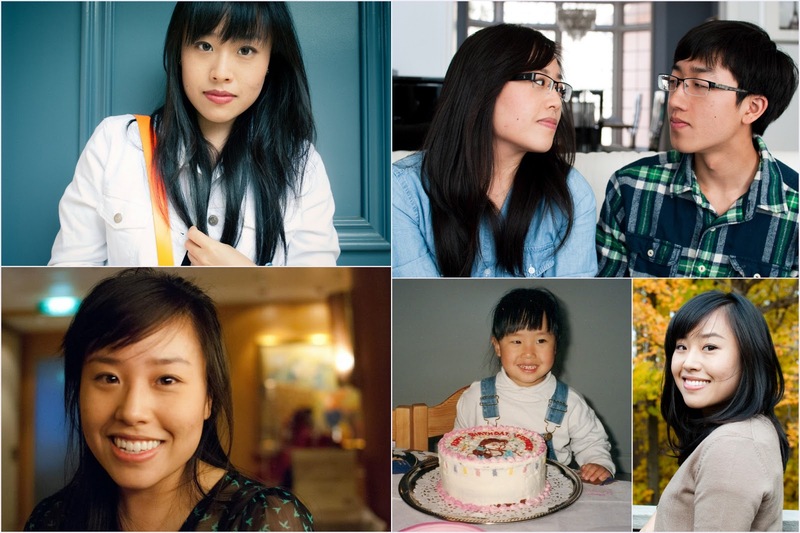 Happy birthday, my sweet Stephanie! 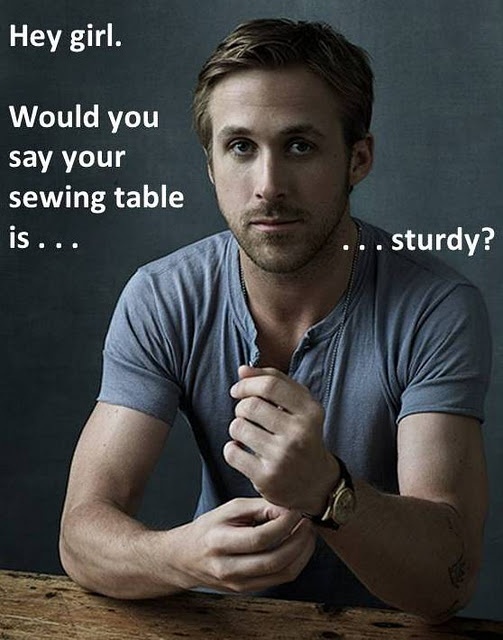 And do go here to comment to win $20 gift from CAS-ual Fridays Stamps. It's time for Runway Inspired Challenge! Isn't this photo stunning? When I saw the photo, I was so tempted to stamp the design, but then I decided to use the Daisy Craft Die from Simon Says Stamps instead. The sentiment "You are so loved" is from Loving Thoughts (CAS-ual Fridays Stamps). I cut out a few black and white daisies and arranged them accordingly like a puzzle. Because the diecut images are so delicate, I glued them directly to the paper and kept the surface rather flat. And if you wonder why I used red? Why, the model's lips are red! Also, in Asian culture, red is the lucky color, so I had to add red into the design. There is no right or wrong way to use the colors, it's really just a personal taste/choice! I can't wait to see how you interpret this runway photo! Please check out my amazing team mates' work. I know you will be immensely inspired! I will be back later today for Day 2's CAS-ual Fridays Stamps new release! 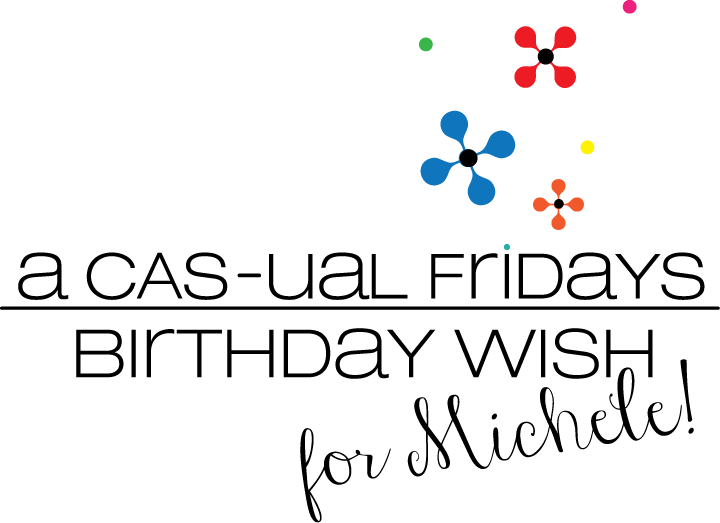 CAS-ual Fridays Stamp April Release-Day 1! Hello! This is going to be an exciting week over Cas-ual Fridays Stamps! 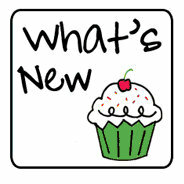 We are having 3 sets of new release--yay! This new set called STOP is super fun! My 2nd card was stamped in various colors. I did use the "stop sign" for the sentiment in this card! What do you think? Please go check out here to see the beautiful examples from my DT mates!